One of the hardest aspects of getting a film in front of a film festival audience is knowing which festivals are appropriate for your film. Based on my insider knowledge, I can suggest festivals that would not only be willing to accept your film, but that are actually looking for material like yours. I will create a custom list of six festivals that I believe you should submit to, along with a separate (pre-compiled) list of “hidden gems” on the festival circuit that I think all filmmakers should know about. 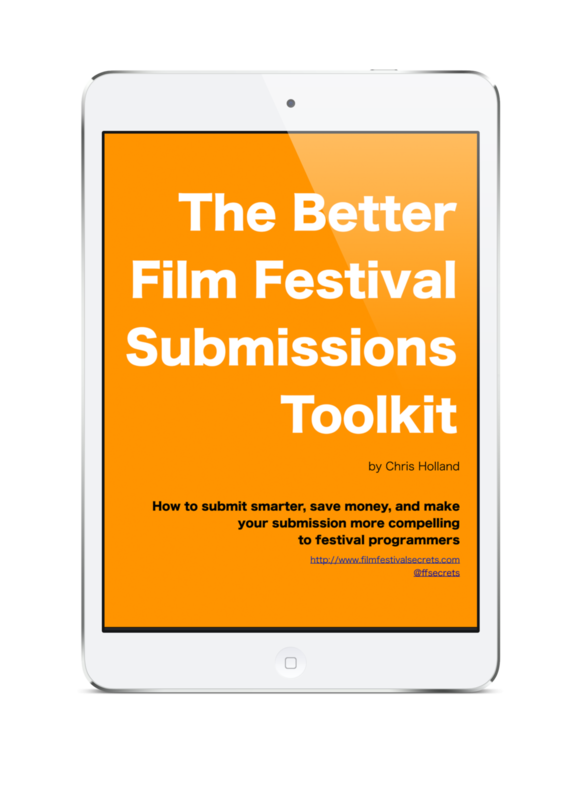 Having trouble putting the essence of your short film into words? 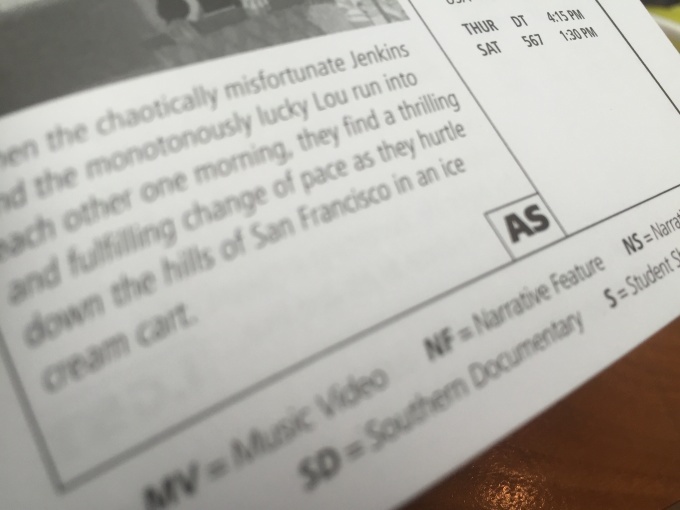 Writing a synopsis is hard, and it’s even harder to write one for your own film. Sometimes you’re too close to the work and need an outside perspective to really capture your film in a handful of sentences. I will watch your film in its entirety and write a synopsis that communicates the basic premise and tone of the film while avoiding the pitfalls of poorly-written summaries (spoilers, bad grammar, redundancy, etc).